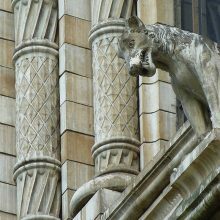 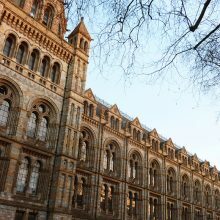 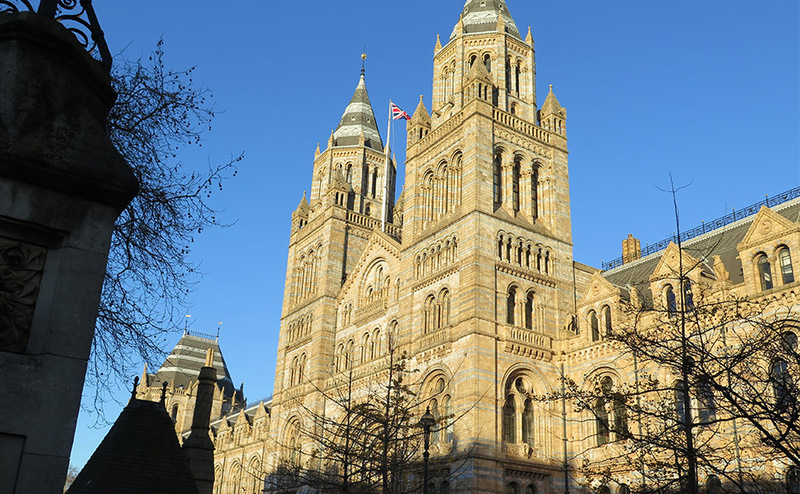 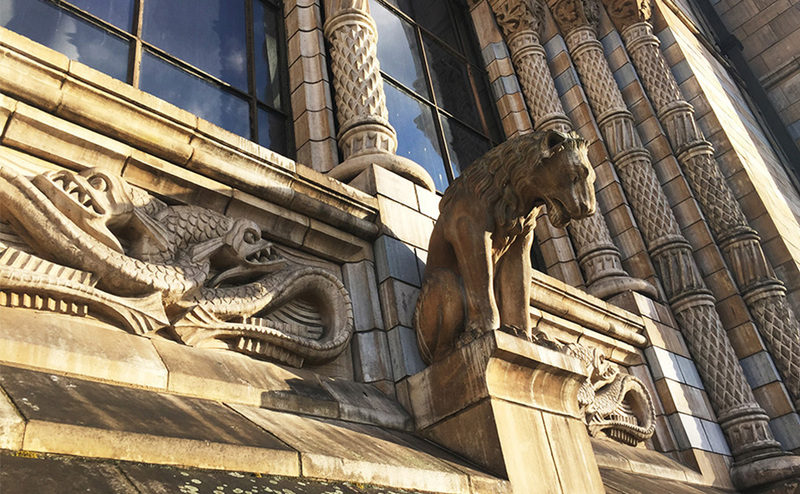 Avanti Architects have completed the design and management of the first phase of urgent repair works to the terracotta façade of the Grade I listed, Natural History Museum, one of the most celebrated public buildings in London. 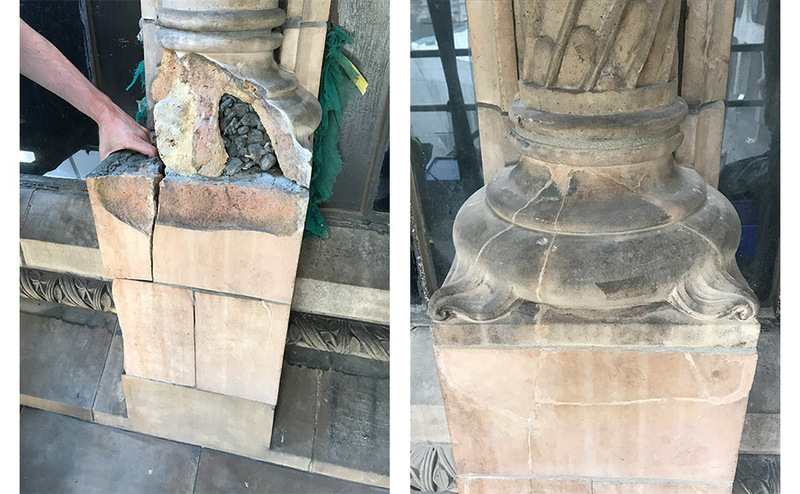 The team coordinated a comprehensive physical and visual survey, with complex access requirements to identify the repairs required. 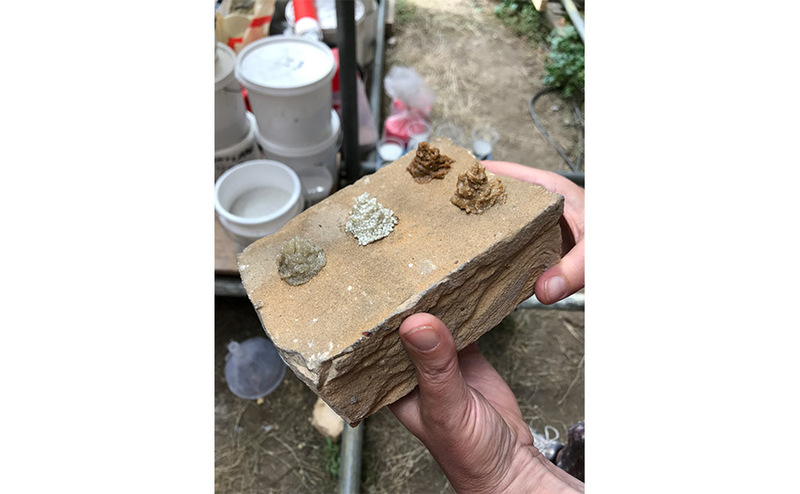 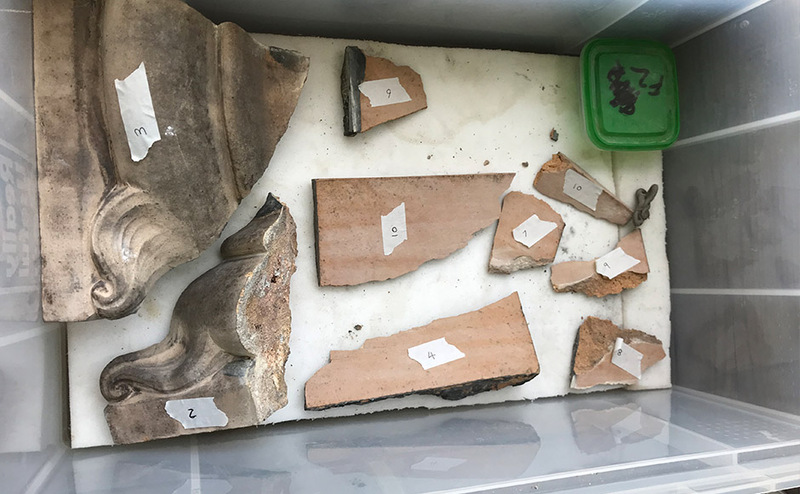 Based upon on-site trials, a bespoke repair specification was developed for each complex terracotta block, which will be monitored going forward. 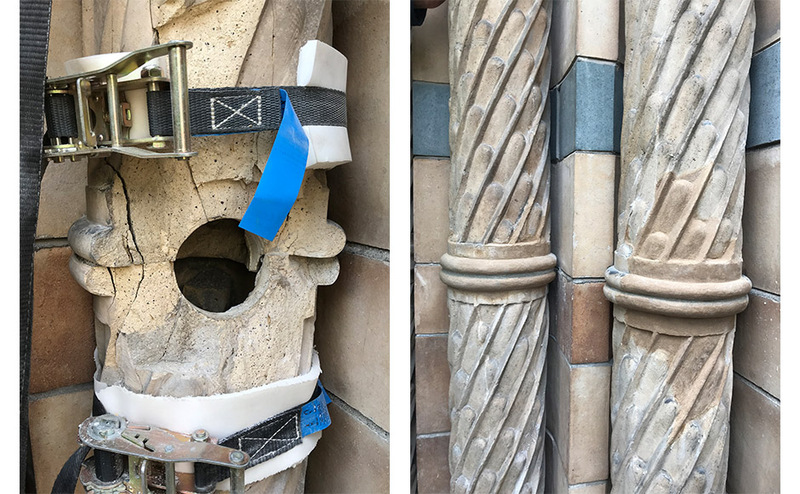 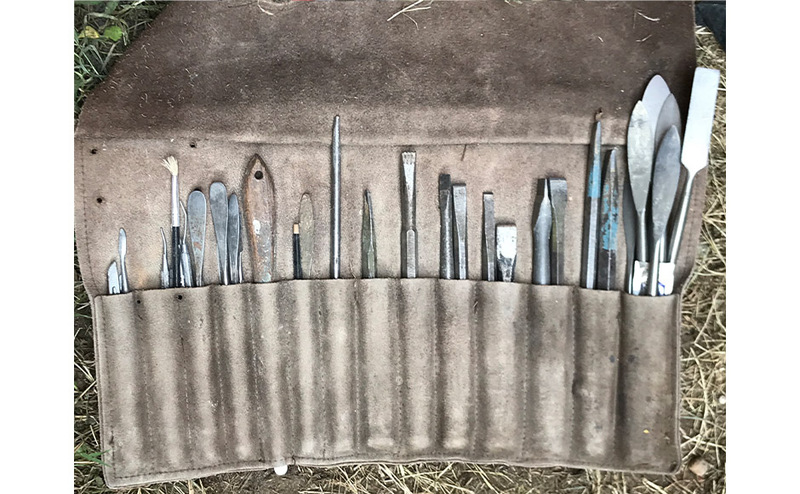 These investigations and repair work, have enabled the museum to develop a programme to conserve the entire Grade I listed façade. 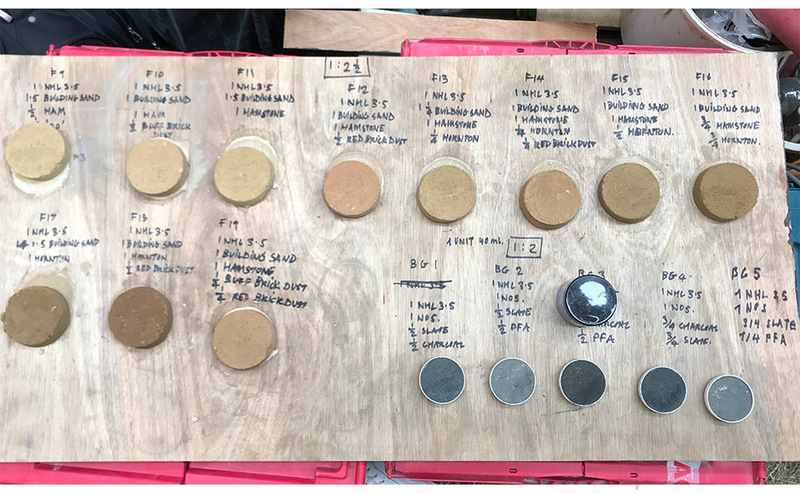 Avanti Architects project team includes conservation specialist, Catherine Woolfitt Associates, Structural Engineer, Price & Myers, Cost Consultant, Colabora Consulting. 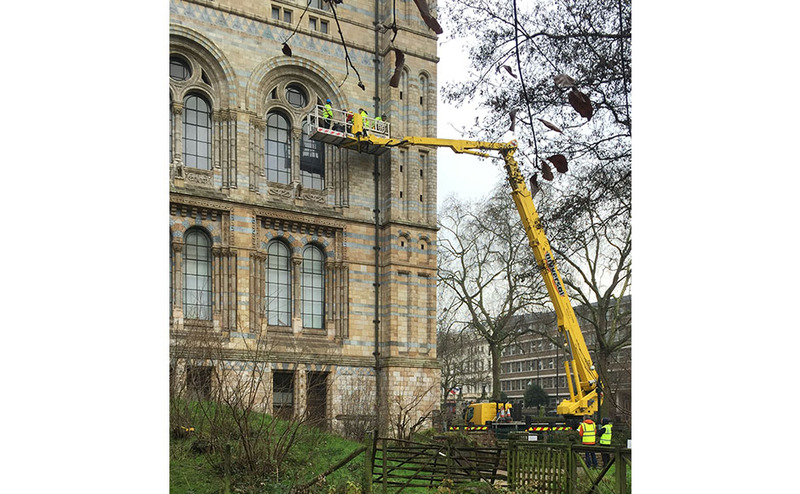 The specialist contractors were Taylor Pearce.